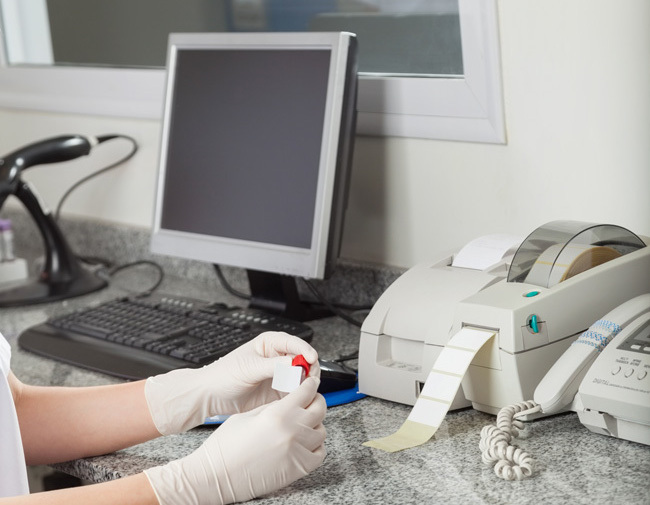 Accurate diagnosis begins with accurate tests and documentation. 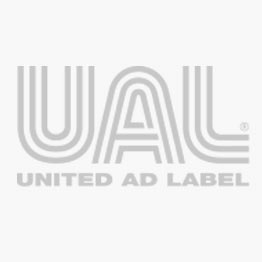 UAL carries labels for documenting heartworm testing, urinalysis and blood testing. Safety labels include the GHS formats for labeling chemicals and reagents according to OSHA standards.